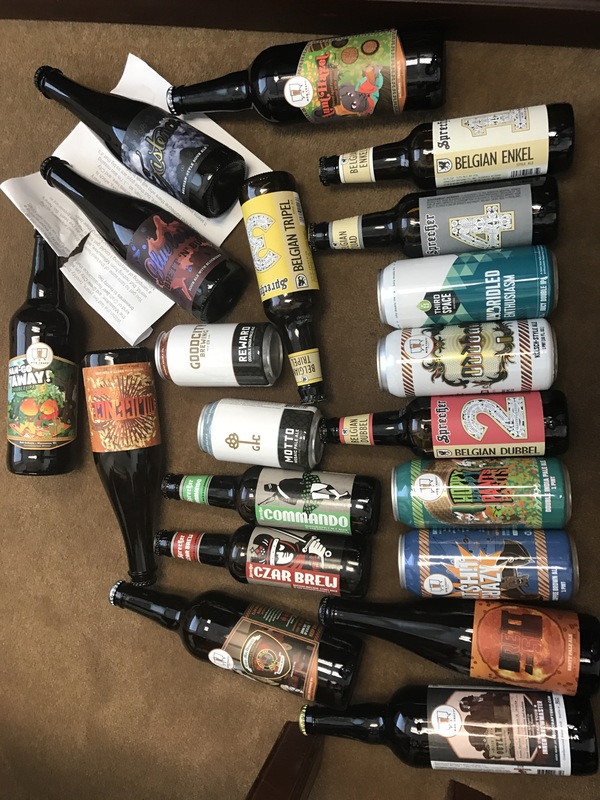 Just got absolutely crushed with donated beers from Wisconsin, staggering generosity from the state that drinks more beer than anyone else. Woke up to not one but two massive donation boxes from Wisconsin. The generosity from some people amazes me considering the fact that all I do is run a janky WordPress site and make lazy fingerbanging jokes.